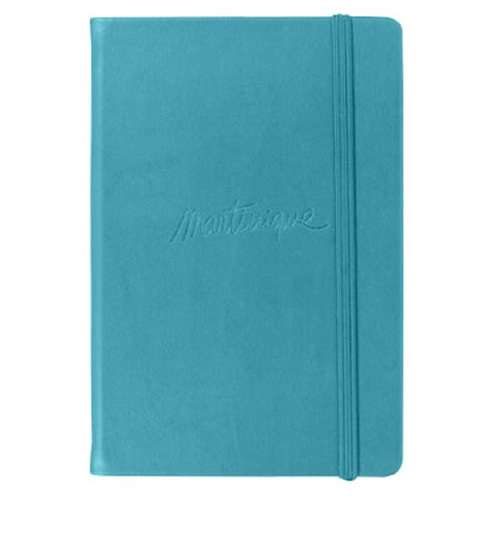 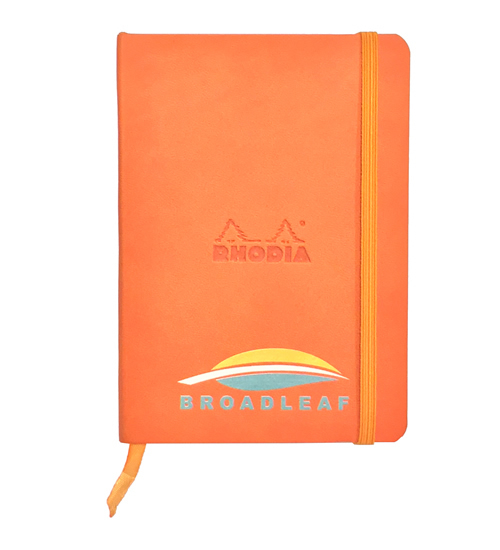 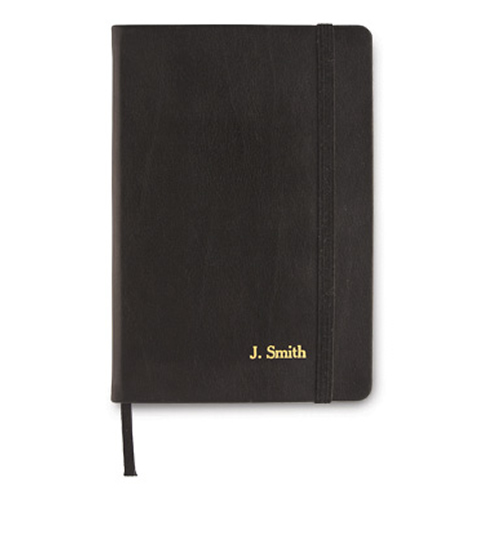 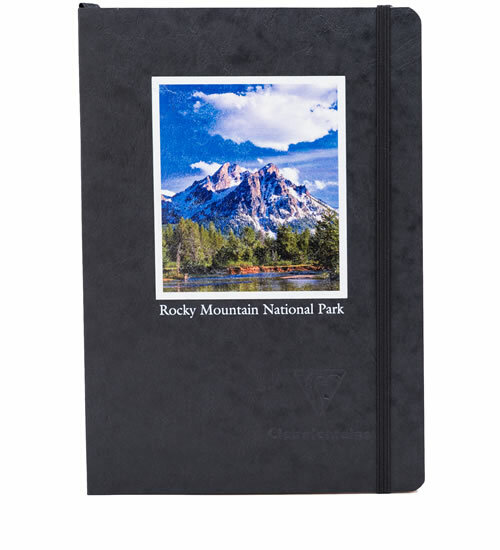 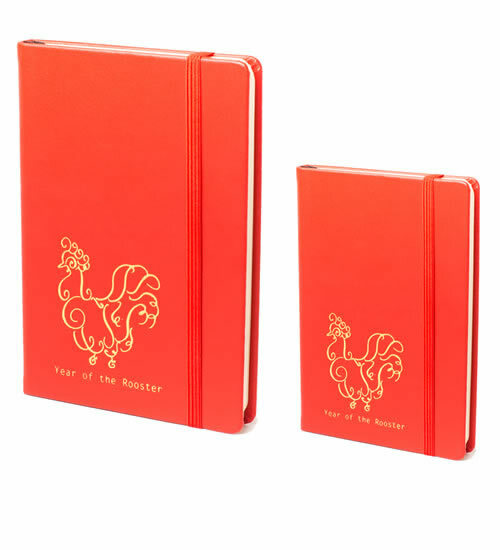 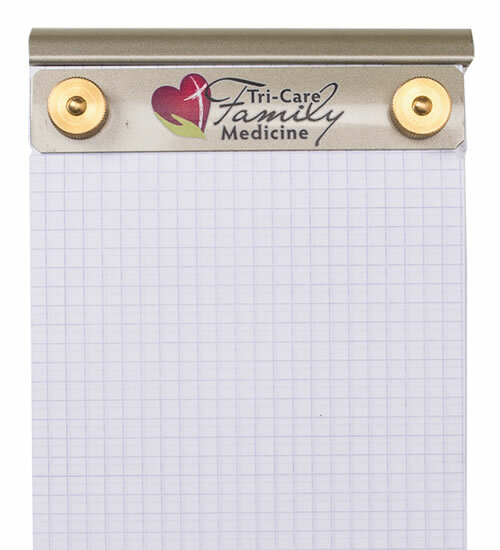 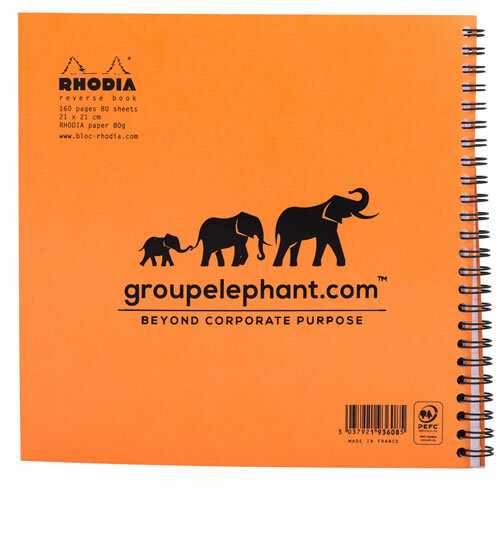 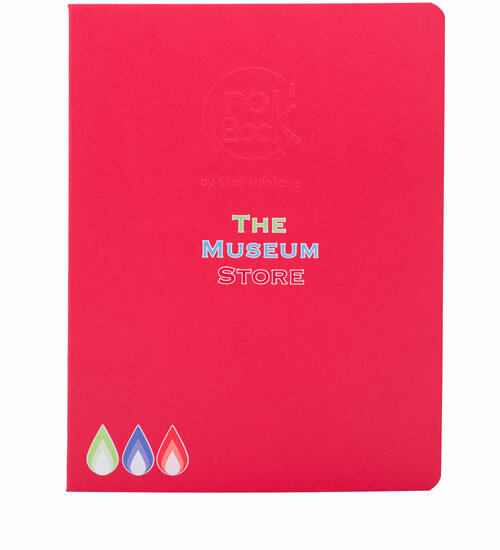 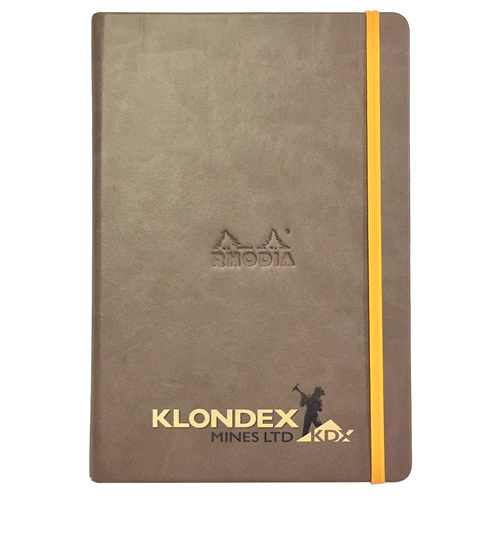 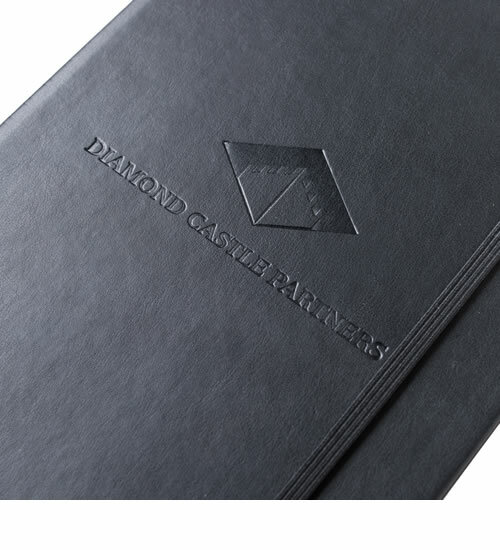 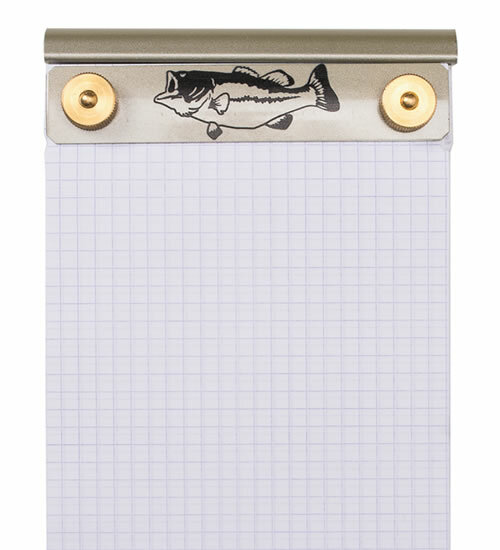 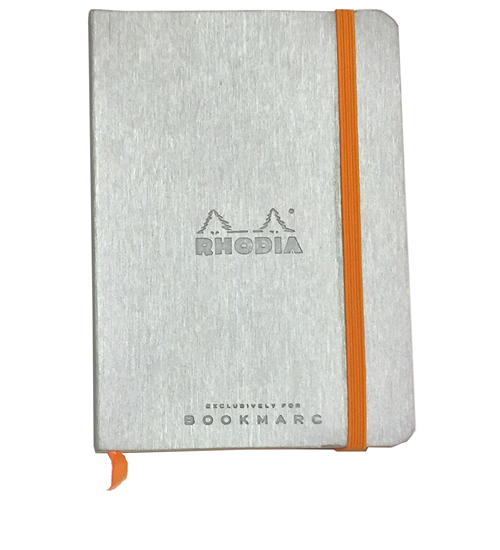 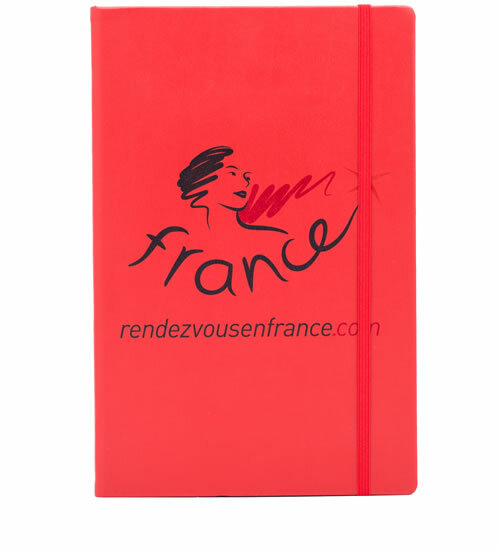 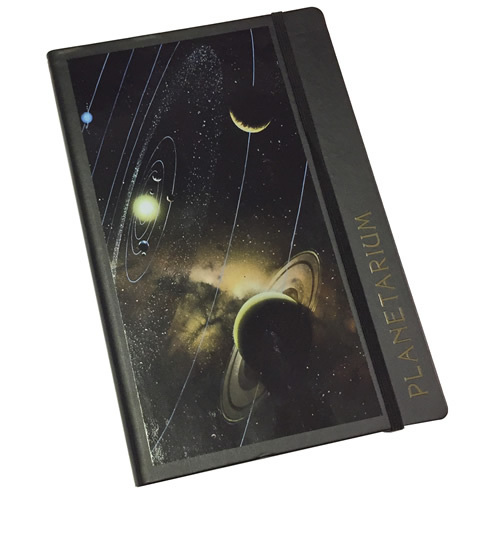 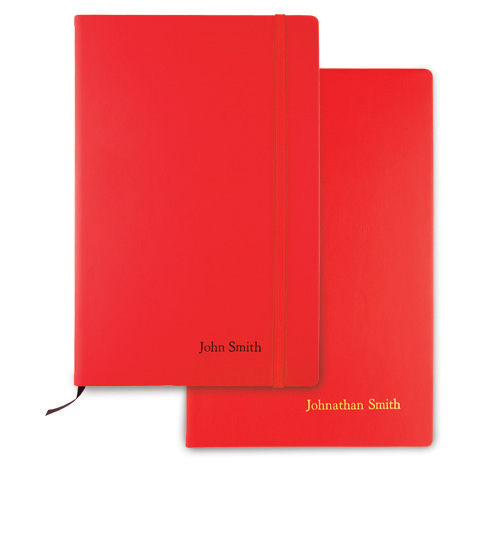 Customized Products & Corporate Gifts | Planners, Journals and Notebooks | Exaclair, Inc.
Everyone loves a notebook, journal or agenda to jot down important thoughts, ideas and events. 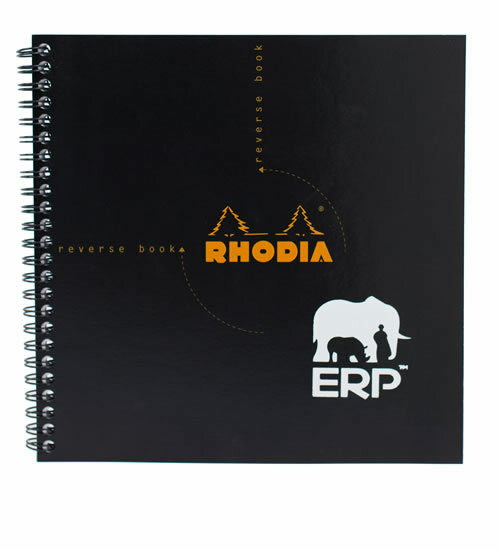 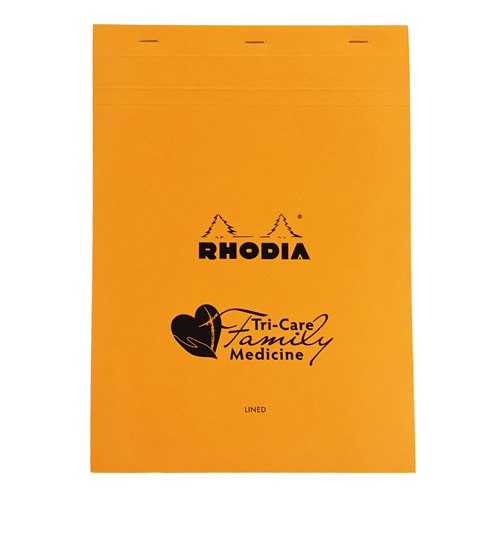 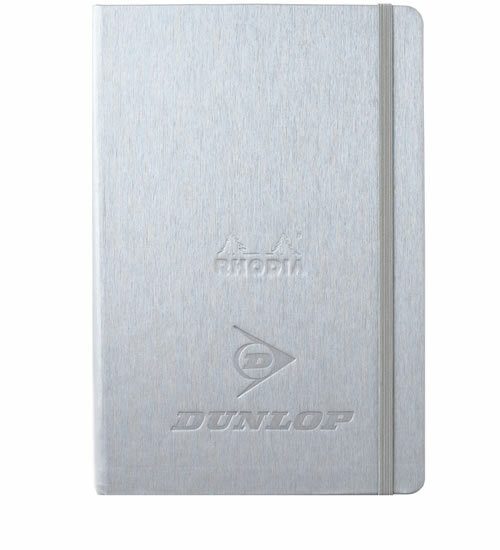 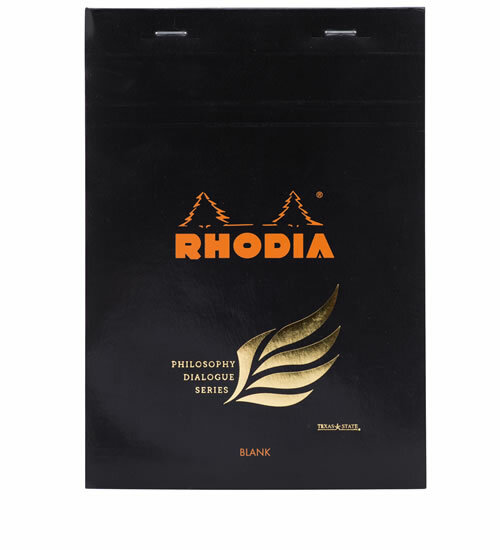 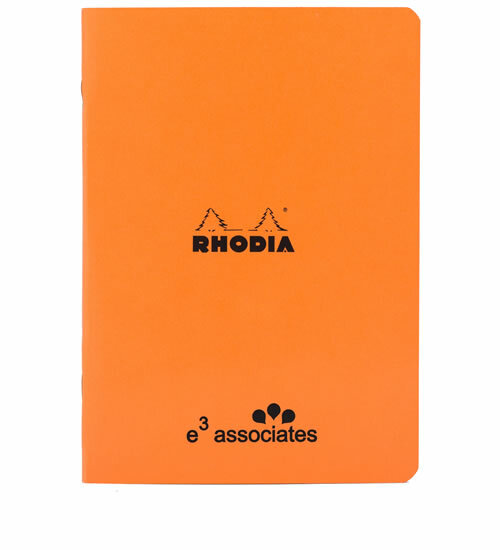 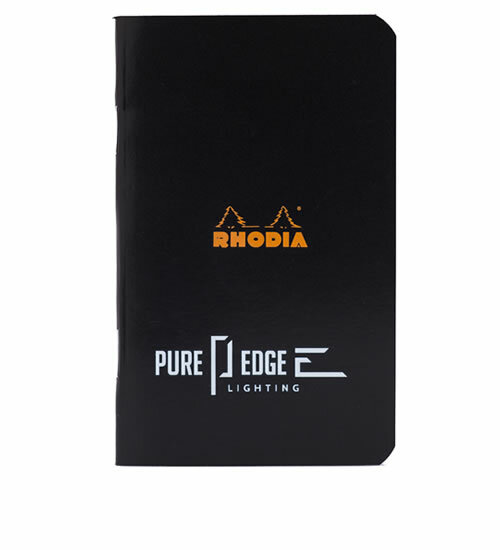 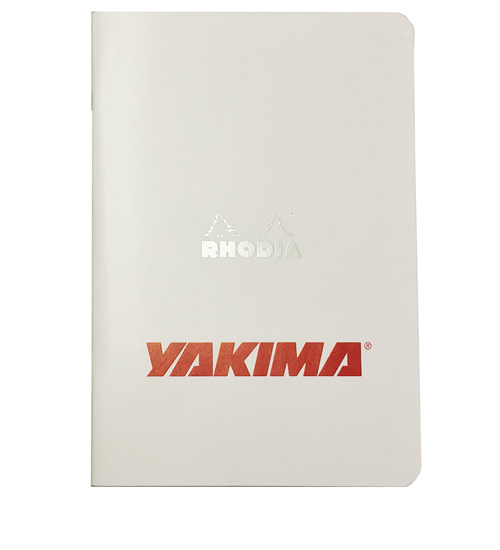 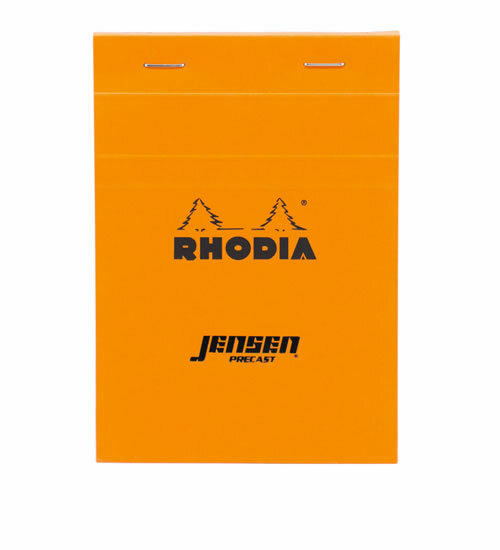 Your logo or artwork on a Quo Vadis, Rhodia or Clairefontaine product will reinforce the exceptional qualities of your organization. 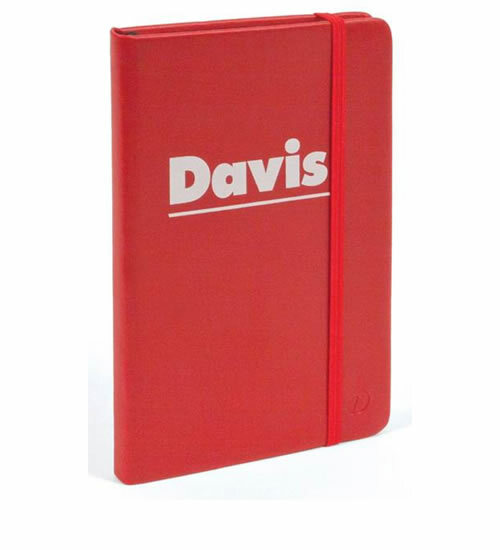 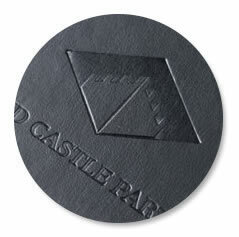 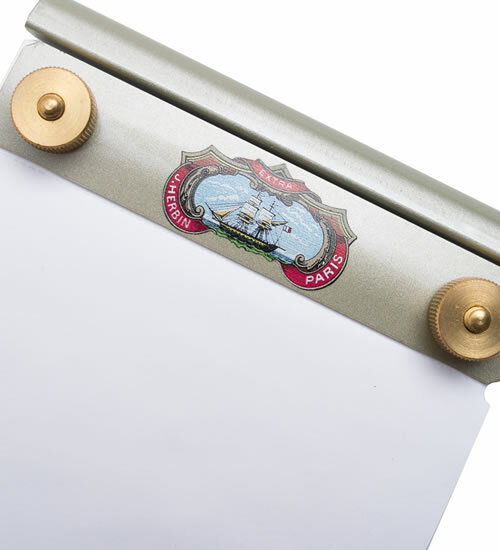 Customized products make great gifts for clients and employees. 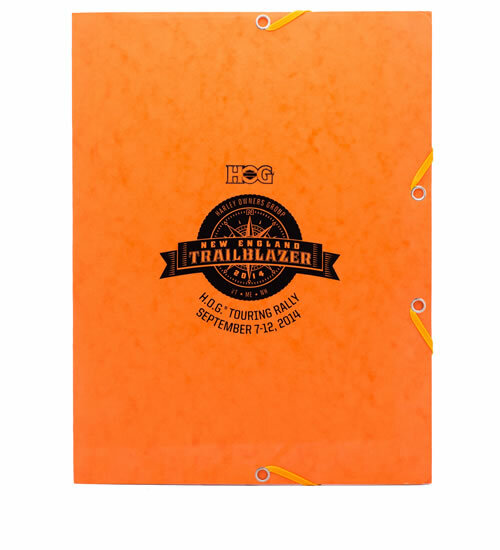 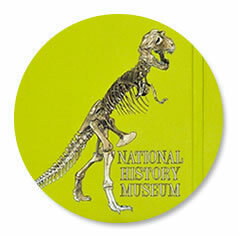 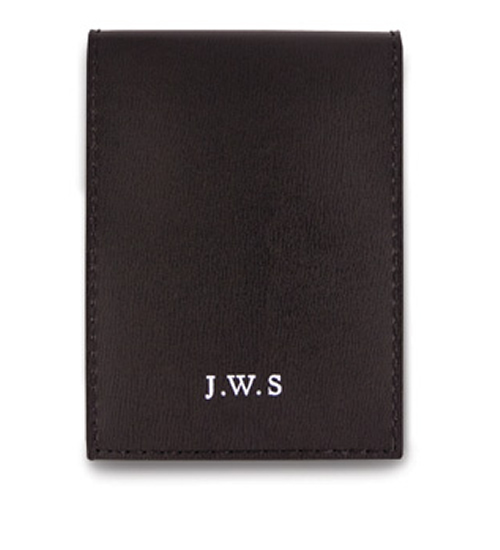 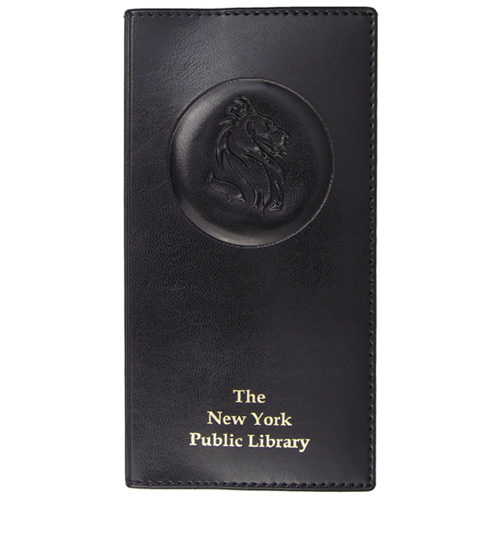 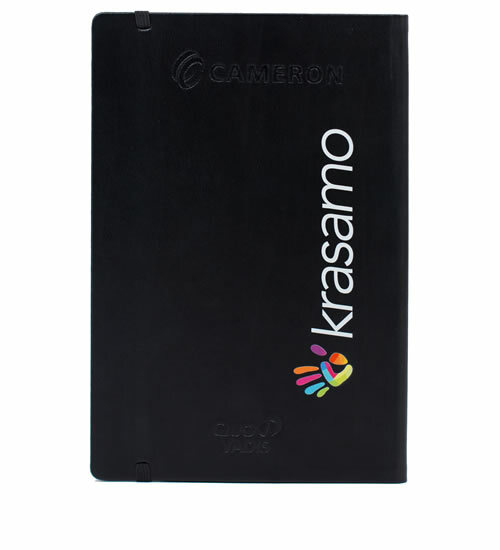 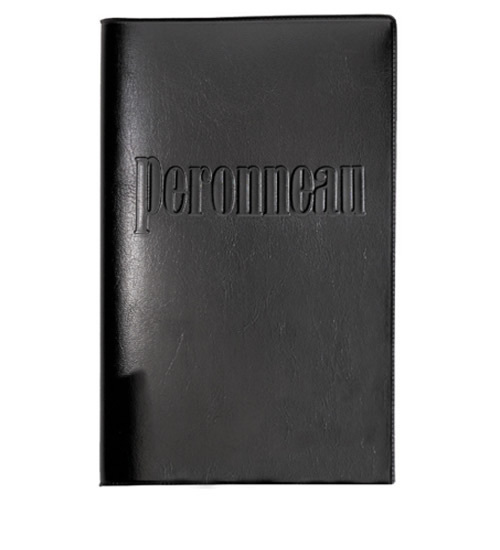 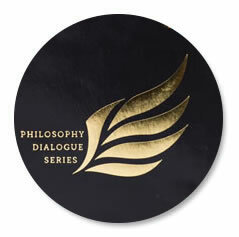 They are perfect gifts for corporate meetings or events, and as fundraising or promotional gifts. 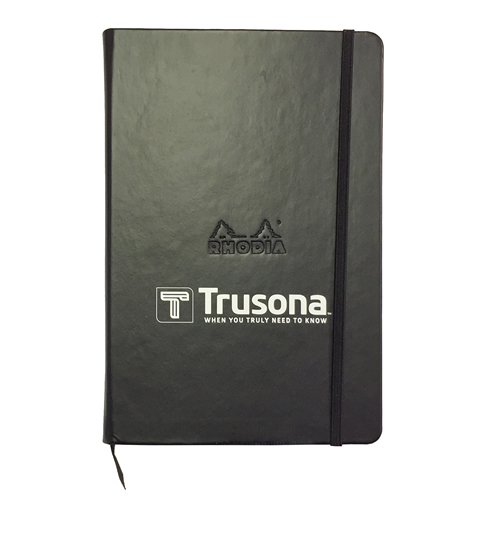 Four different customization methods are available. 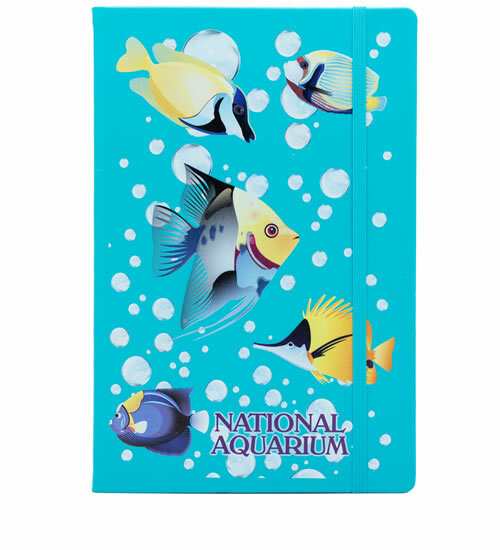 Click on each image to see examples.